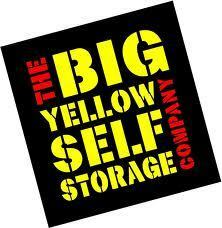 Big Yellow Self Storage is the most recognised brand name in self storage in the U.K.. 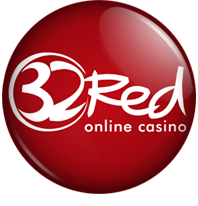 They combine the latest technology with excellent customer service and a network of 76 storage facilities across London and the UK in high profile, easy–to–access locations. Big Yellow provides self storage solutions for homes and business. Storage rooms range from 10 sq ft to 400 sq ft, plus larger warehouse space and industrial units are available to rent.